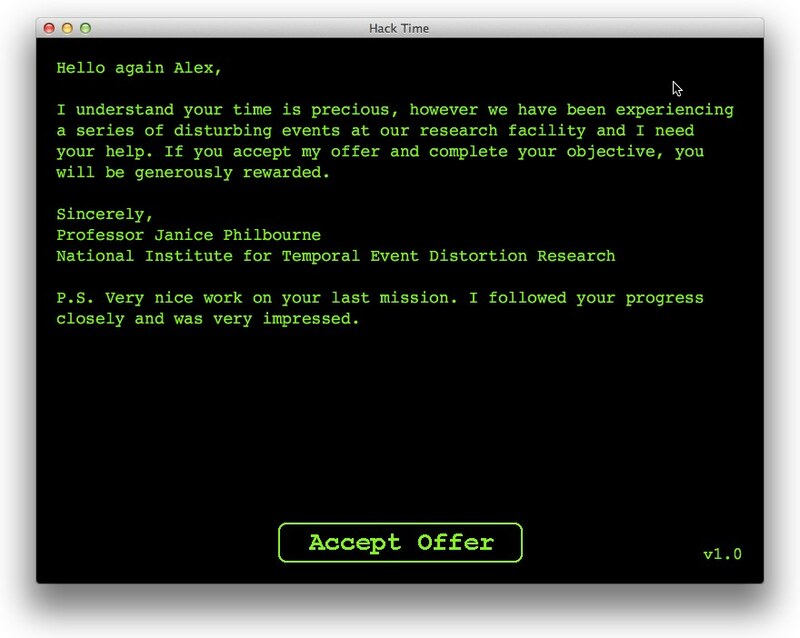 コマンドを使って謎を解き、システムに潜入していくハッカー風パズルゲーム「Hack RUN Zero」と「Hack Time」が無料セール中 | AAPL Ch. Good news! 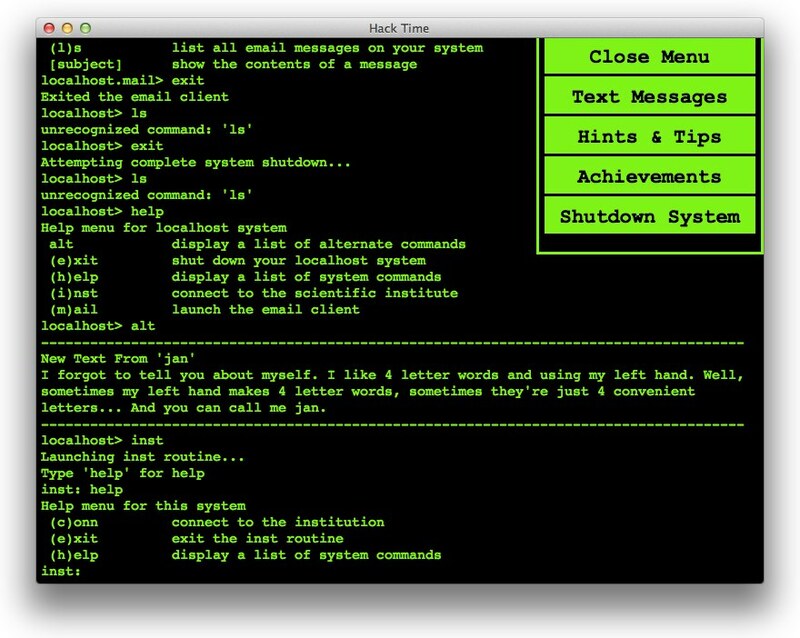 For a limited time the full version of Hack RUN is FREE on the Mac. We hope you enjoy it & thanks for playing Hack RUN!